Welcome to the Fox Valley's premiere carpet cleaning company! We pride ourselves on being the Best Carpet Cleaners servicing the residents of Appleton and the surrounding communities. When it comes to carpet cleaning, many people think vacuuming is the full extent of care that a carpet needs. 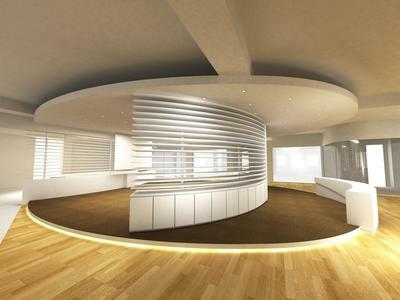 However, there are many issues that vacuuming cannot resolve. Odors and stains, for instance, can be much more stubborn problems that require a deeper carpet cleaning. 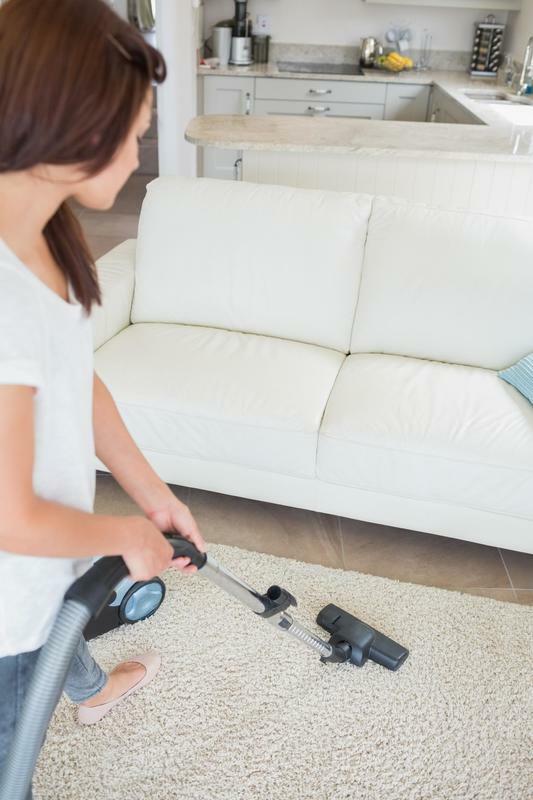 To fully ensure the carpeted areas of your home or business are sanitary and free from odors, stains, allergens, and bacteria, give Appleton Carpet Cleaning a call. Our carpet cleaning professionals provide onsite carpet cleaning services for homes and businesses in the Appleton, Wisconsin area. Starting out as a small business based in Appleton WI, Appleton Carpet Cleaning has become a name synonymous with professionalism, quality, and affordability when it comes to residential carpet cleaning and commercial carpet cleaning. We take pride in providing our customers with world class carpet care, from spot and stain treatment to odor elimination. Our experts take superior care of your carpets, upholstery, and area rugs. With years of experience in the business, we understand the expectations of our customers, and have the necessary knowledge and skills to meet those expectations to their satisfaction. ​All of our customers are serviced by Dan and Patricia Dringoli's Puro Clean carpet cleaning team out of Oshkosh, WI. Hiring a carpet cleaning service for your residential or commercial property should be a convenient, easy, and affordable investment in the care of your home or business. At Appleton Carpet Cleaning, we strive to ensure this by providing a wide range of carpet cleaning services and more. Our services include residential and commercial carpet cleaning, boat carpet cleaning, furniture/upholstery cleaning, and onsite area rug cleaning. Whatever your concerns or needs may be, our carpet cleaning team are prepared to assist you with a number of carpet cleaning needs. Our carpet cleaning company is based in Appleton, Wisconsin. Our primary area of service is the city of Appleton, however, our team can and does provide carpet cleaning for select areas outside of Appleton WI as well. To find out if your home or business is within our operating area, please contact us by telephone or email for further assistance. Your home is where your family spends a large amount of time relaxing, playing, and enjoying family life. That is why it is so critically important to make sure you provide the healthiest and most comfortable environment possible for them. 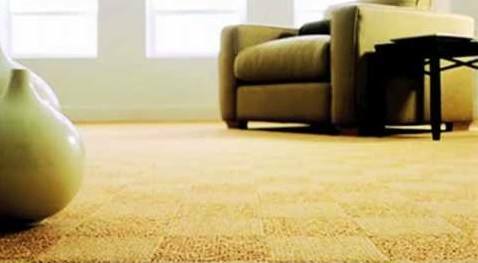 The carpet is one area where hidden germs or bacteria, as well as trapped pollutants and allergens can lurk. 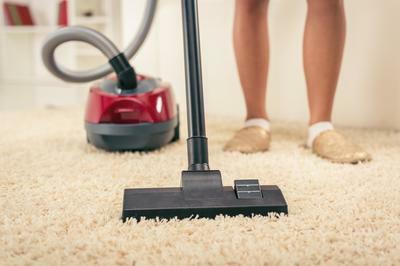 Vacuuming often fails to remove all these threats, which is why our professional residential carpet cleaning service exists to help you keep your home as fresh and clean as possible. Maintaining a business or commercial property can entail a dizzying amount of work. To make upkeeping the cleanliness of your business easier and less time consuming, contact Appleton Carpet Cleaning for professional commercial carpet cleaning services. We help to maintain a healthy indoor environment for your clients and employees by providing thorough, deep carpet cleaning to eliminate bacteria, odors, and stains from your carpeted areas. 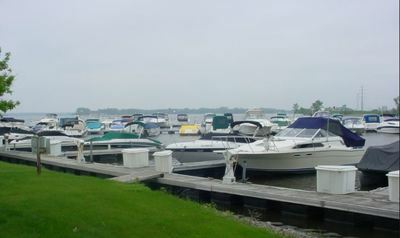 Owning a boat can be a source of pride and pleasure for those who love the outdoors and open water. We know just how important your boat can be to you, and we want to make sure you have access to a reliable service for some of its upkeep and maintenance demands. 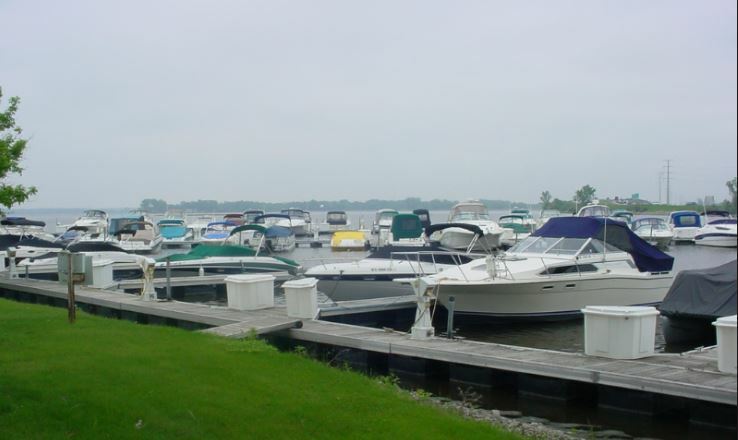 We provide professional onsite boat carpet cleaning services for customers in Appleton, WI. Pets can bring joy and light to your life, but there is no denying that even the most low maintenance pet can substantially add to the list of chores in your home. One of the most common concerns pet owners have is keeping their carpeted areas clean. 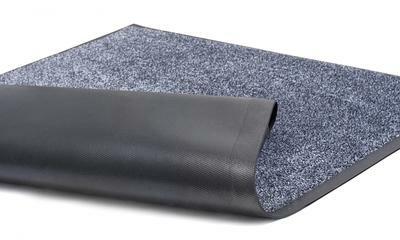 Pet hair, pet accidents, muddy paws, and pet odors are all problems that plague carpets more than any other surface. Luckily Appleton Carpet Cleaning provides a service to help you with that. 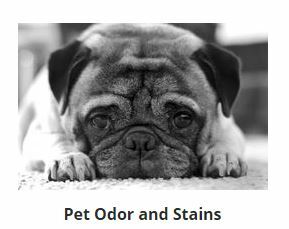 We offer pet odor and stain removal services for Appleton pet owners looking for a reliable and affordable solution for maintaining the cleanliness of their home. The upholstery of your furniture can suffer from many of the same problems as your carpets. They are more vulnerable to spills and stains, as well as odor absorption. 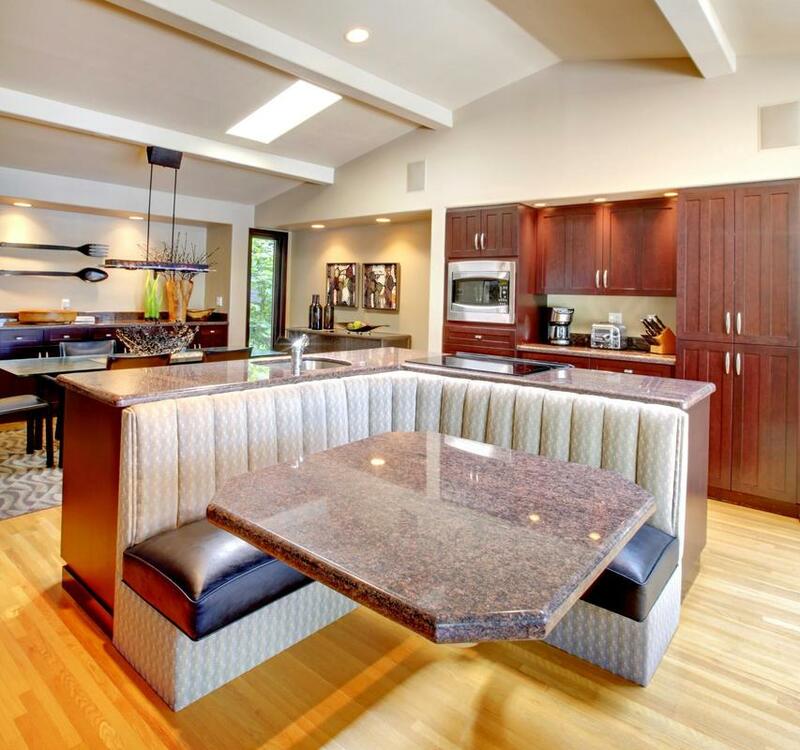 Over time, this can greatly diminish the appearance of your furniture in addition to their comfort and appeal. Our professional upholstery cleaning service helps sanitize and restore the appearance of your upholstered furniture for longer lasting enjoyment. Keeping your area rugs clean shouldn't have to be a hassle. With Appleton Carpet Cleaning, you can have your area rugs cleaned onsite. There's no need to move them or transport them anywhere. Just leave them where they are, and our carpet cleaning professionals will thoroughly clean them for you. If you are in Tyler, TX in need of flooring contractors, call Russ at Tyler Carpet Cleaning, the Go Color Pro Experts! ​Our team is available to answer all your carpet cleaning questions and inquiries by phone or email. You can call us at the number provided here on our website or, alternatively, reach us by email by filling in the short contact form we have put up on our website. We always make it a priority to respond to our customers as quickly as possible so please be assured that you will hear back from us within the next 24-48 hours. "I had never used a carpet cleaning service before, but when we decided to sell our home we gave Appleton Carpet Cleaning a call. They did a fantastic job, and the carpet in our living room and bedrooms looked brand new when they were done." - Drew V.
"Our office relies on Appleton Carpet Cleaning for all of our carpet cleaning and upholstery cleaning. They are punctual, professional, and one of the most affordable carpet cleaning companies around. Highly recommended for marble restoration as well." - Allison G.
​"Thank you for the wonderful carpet cleaning you did on my boat. It was in dire need of some freshening up, and you guys did the trick. Looks and smells great!" - Bob C.